KINGSTOWN, St Vincent, WI – President of the New Democratic Party (NDP) in St Vincent and the Grenadines, Arnhim U. Eustace confirmed with this news site today December 15, 2015 that there has been a campaign of civil disobedience launched to protest what they allege to be elections fraud. Following the elections on December 9, 2015, the NDP ended up with seven seats to the Unity Labour Party (ULP) of Dr The Honourable Ralph E. Gonsalves eight seats. However, Eustace and his supporters believe the elections were fraudulent and they have refused to be part of any swearing in. Speaking exclusively with Virgin Islands News Online by telephone this morning, Mr Eustace said his party is convinced it won the constituency of Central Leeward, which would tip the scales in its favour overall. The NDP’s candidate for the Central Leeward seat was Ben Exeter. However, official results declared the ULP’s Louis Straker as winning the seat. “During the elections there were a number of irregularities and indeed I would say fraud. 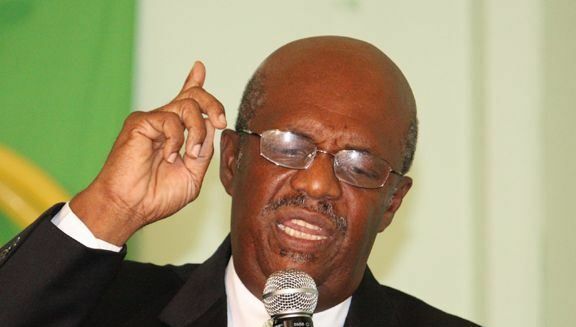 In some constituencies you have ballot boxes and polling stations where there is 100 percent turnout and in others it even went past 100 percent turnout which is entirely impossible,” Eustace said. “Now because of that and some other activities that we have discovered [we believe] that there are a lot of other irregularities. 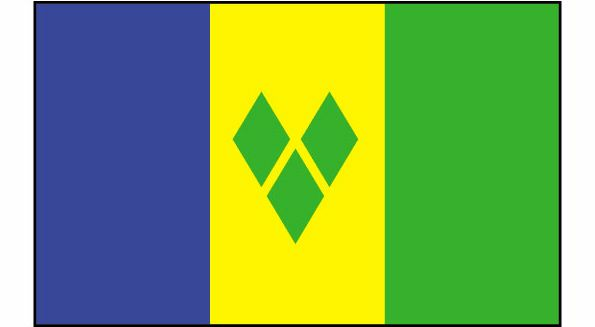 There are persons who have voted, who are not in St Vincent and the Grenadines, yet they voted,” he said. He said too that in one constituency there were reportedly ballot boxes from three polling stations which had no seals on them and therefore could have been tampered with. According to Eustace, there is a team of lawyers working on a legal challenge and the first approach to the courts will be sometime today. “In the meantime we have launched a civil disobedience campaign and yesterday from about 9:00 am to about 5:00 pm our people have been on the street demonstrating and marching and so forth and we will continue that today,” he told Virgin Islands News Online. Why would VIP Challenge such a beating, next thing you hear I win in the third! Boss go ftom here take your licks like a man! I knew this was coming as ULP learn from the SKNLP but their turn gonna come sooner than later. Never in my life from any country you usually hear 100% turn out in an area as usually persons are deceased or living or studying abroad and not all tend to return home to vote other than receiving tickets to come home to vote. Perhaps the flights came on time unlike SKN where they said was a sabotage, which in turn the calypsonian said "angels stop the planes". Perhaps the same angels say cheating on both sides and leave it as it is. Lord have mussy look where you all gone jah! Take your licks like a big man. Boss go and sit down! Another banana dictatorship, great. Wish they could get Mitchell out of retirement to run SVG instead. Two Devils. Take your pick.. 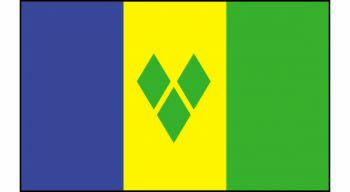 Either one is bad..Vincy in trouble. Lord send we Vincy people a Moses. I pray. Thank you.